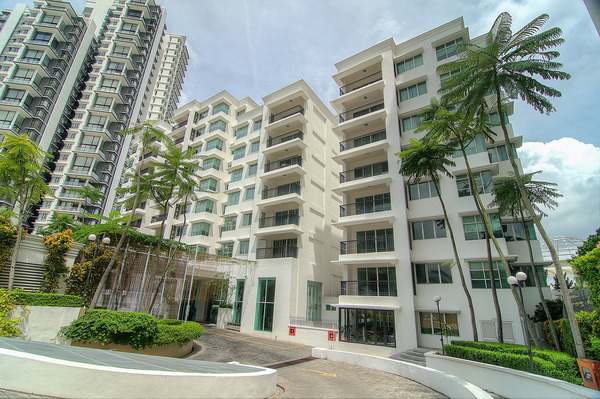 Wedgewood Residences, La Grande Kiara, Jalan Duta Kiara Bukit Kiara, 50480 Kuala Lumpur, Malaysia. - Cancellation made with less than 72 hours notice will be subjected to One (1) night room charge based on daily rates. - Promotion packages are non-refundable. - Payment made are non-refundable for No Show guest. - One (1) night room charge or administration fees of 10% of total room charge, whichever is higher will be charged for Shorten Stay. - One complimentary parking lot per unit only, additional parking lots are subject to additional charge. - The total number of occupants in a room, including children, shall not exceed the number of occupants permitted for the respective suite types. RM50 per head per night will be imposed for any exceeded number of occupants.